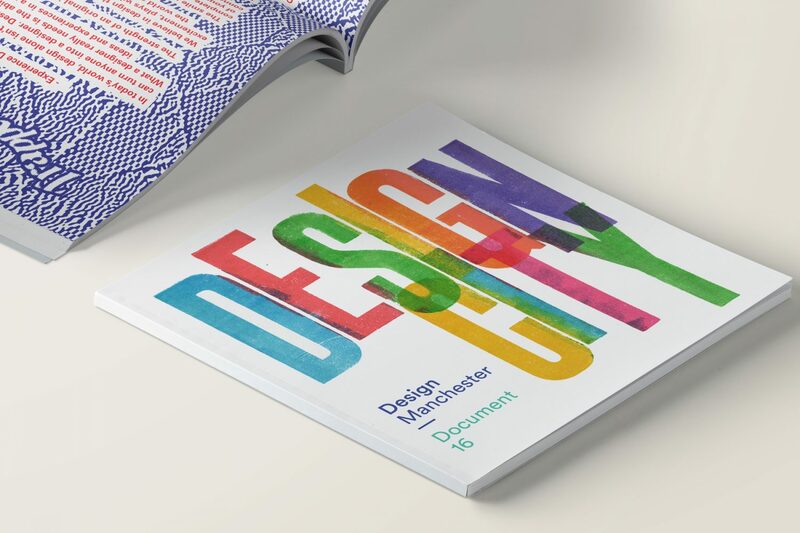 Document 16, Design Manchester’s third annual publication, is published this week. 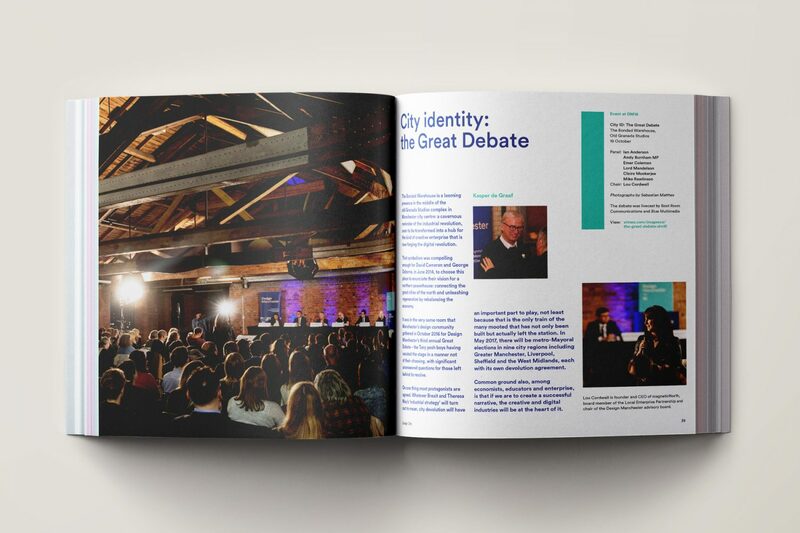 Titled Design City, the magazine explores the role of design thinking in the life of the city – not just Manchester, but cities across the north of England and throughout the world. From exhibition and movie reviews to reports of workshops and debates, with original contributions from great designers, commentators and policymakers, Document 16 has 68 pages packed with great content for all who are interested in design and the creative industries. The magazine is being distributed to all subscribers of Creative Review. A limited number of copies is available for purchase at £7.50 plus p+p. Please contact us here if you would like to obtain a copy.